Here at Cotswold Transport Planning, we know that Cheltenham’s festivals is what makes the town so special.  We heard about the Bloor Homes Cheltenham Festival of Cycling in early Spring time and that it will mark the first time Tour of Britain finishes in the regency town. Welcoming top world cyclists and thousands of national and international visitors, this is a wonderful opportunity for Cheltenham to promote car-free travel. The Bloor Homes Cheltenham Festival of Cycling also links closely to Cotswold Transport Planning’s core business aim by promoting sustainable travelling choices and attempting to minimise the negative consequences of traffic on the environment. Encouraging cycling activities, this festival is meaningful for Cotswold Transport Planning in assisting Cheltenham become a sustainable destination with friendly environment travelling options. For more information about what we do, please visit our website. ← The Breeze is proud to support the Bloor Homes Cheltenham Festival of Cycling!